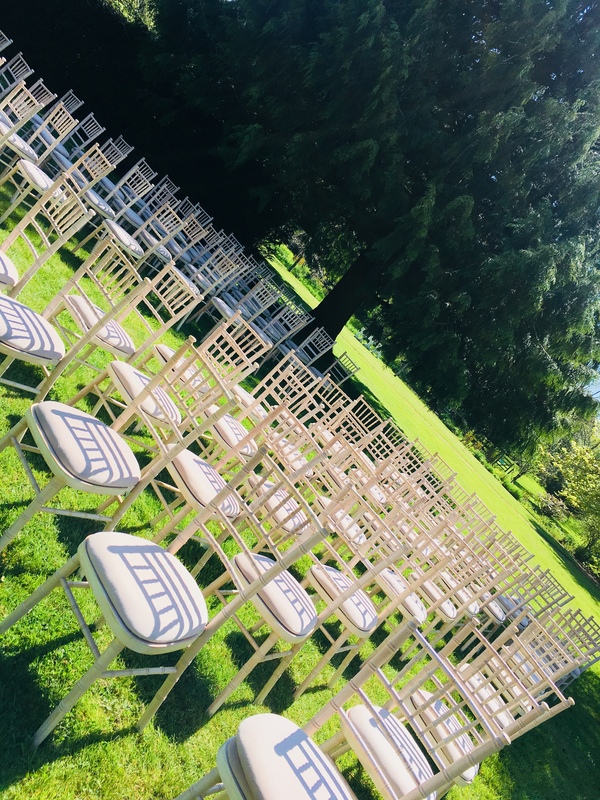 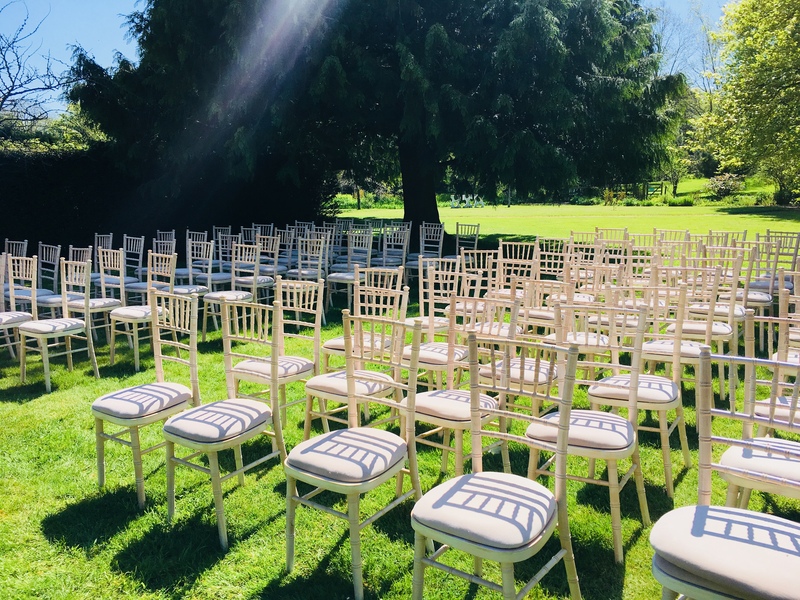 Your wedding day is one of the most memorable days of your life and we are delighted to be able to host ceremonies and receptions in our licensed formal gardens. 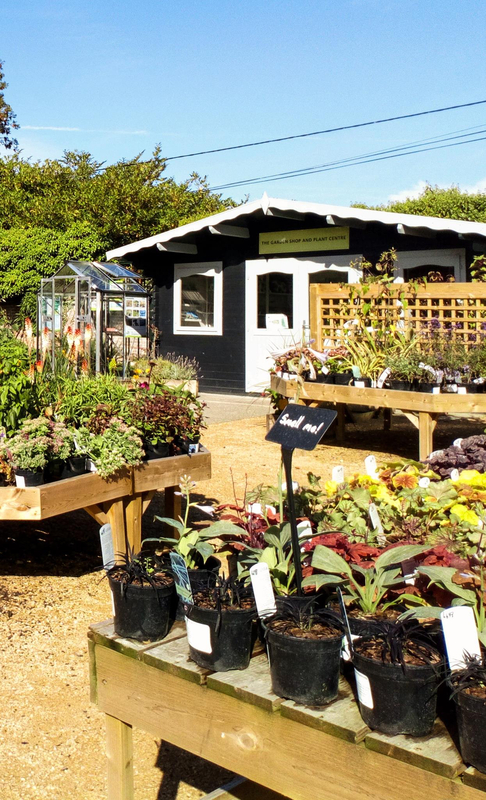 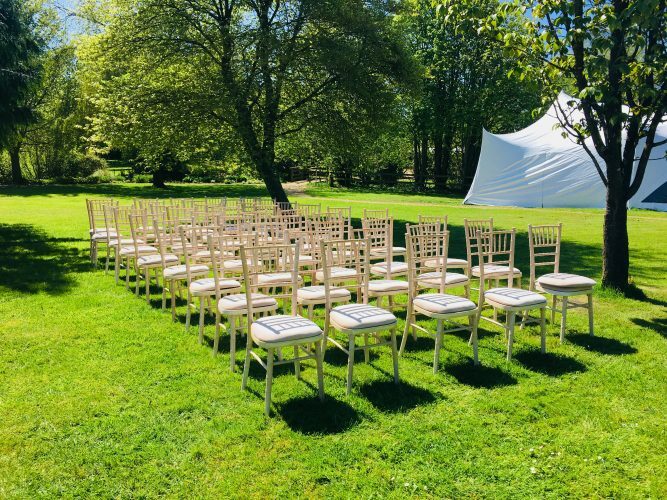 Over the past two years we have held some superb ceremonies against the backdrop of our Walled Garden. 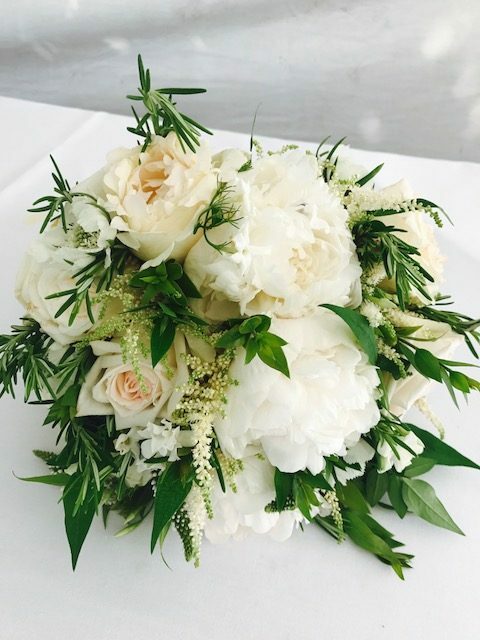 All couples have the privilege of being guided through their wedding journey by our resident wedding coordinator, Sadie. 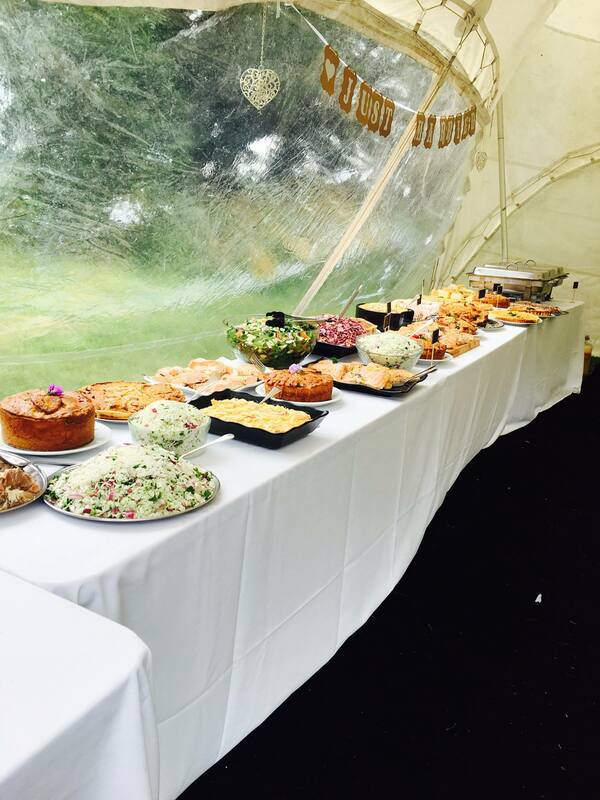 All wedding catering is done in house by our resident chef Robbie in our large catering kitchen. 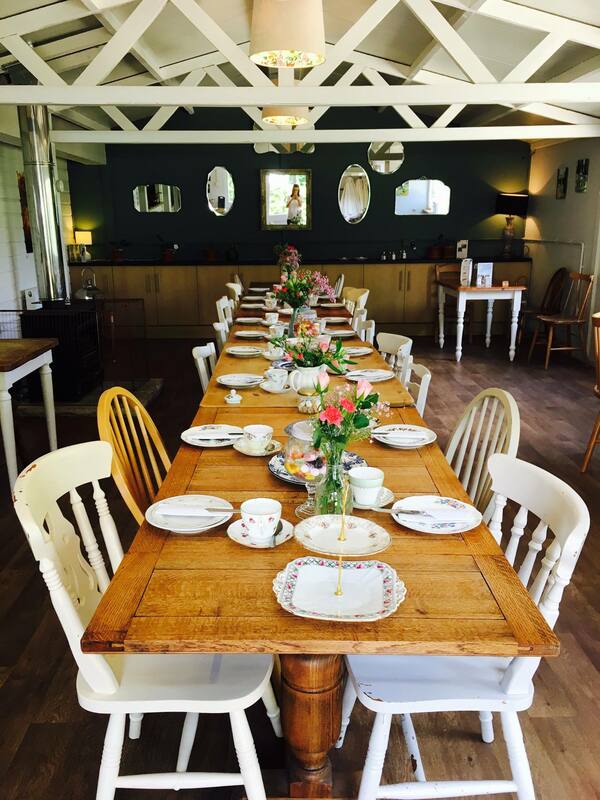 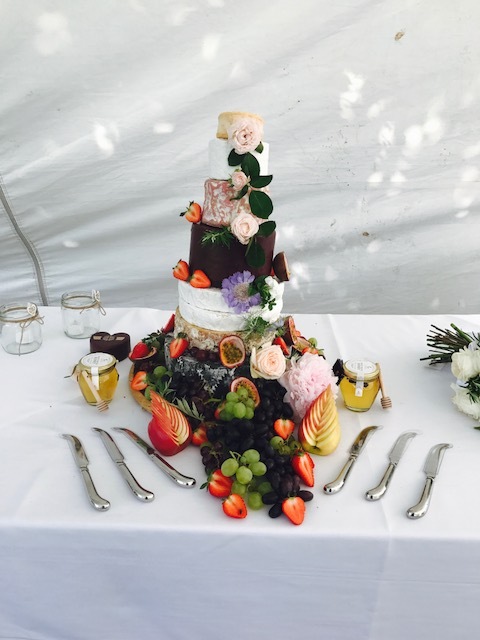 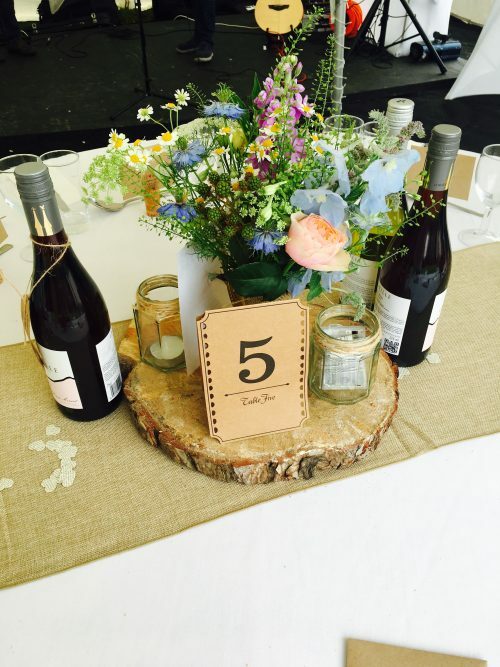 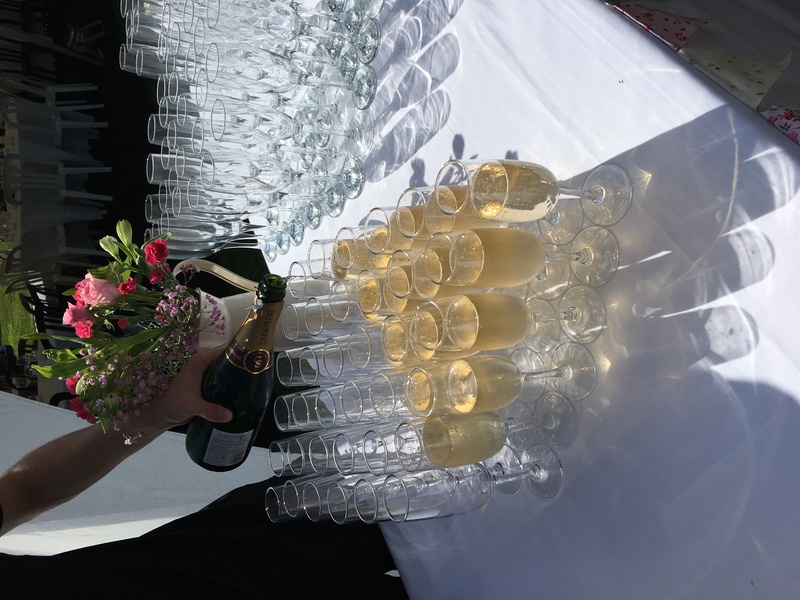 We offer a wide and varied wedding menu, whether you want hog roast or a formal sit down dinner, we are able to provide it. 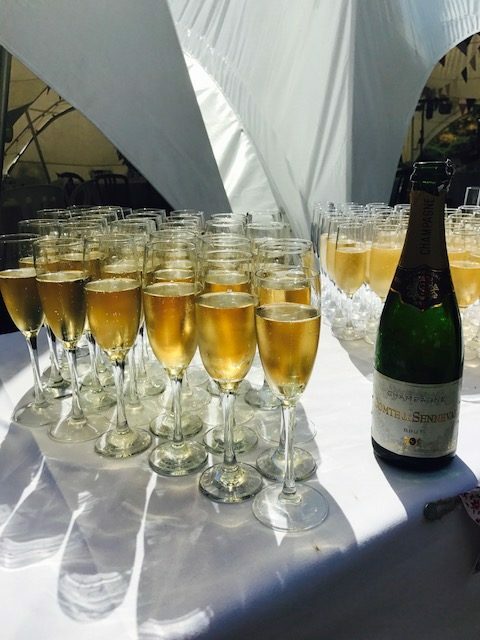 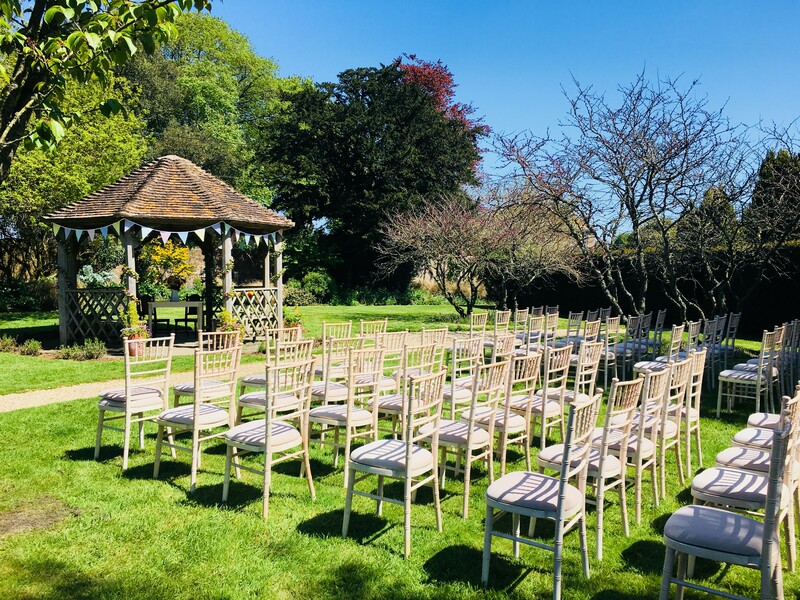 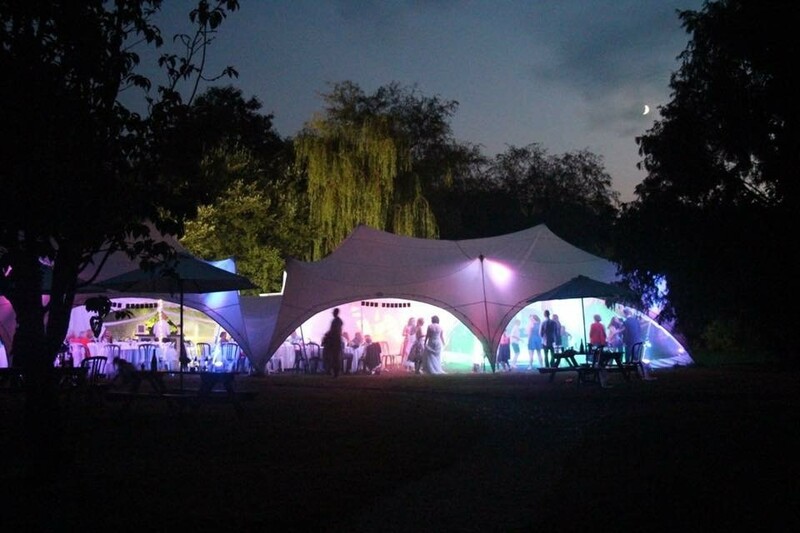 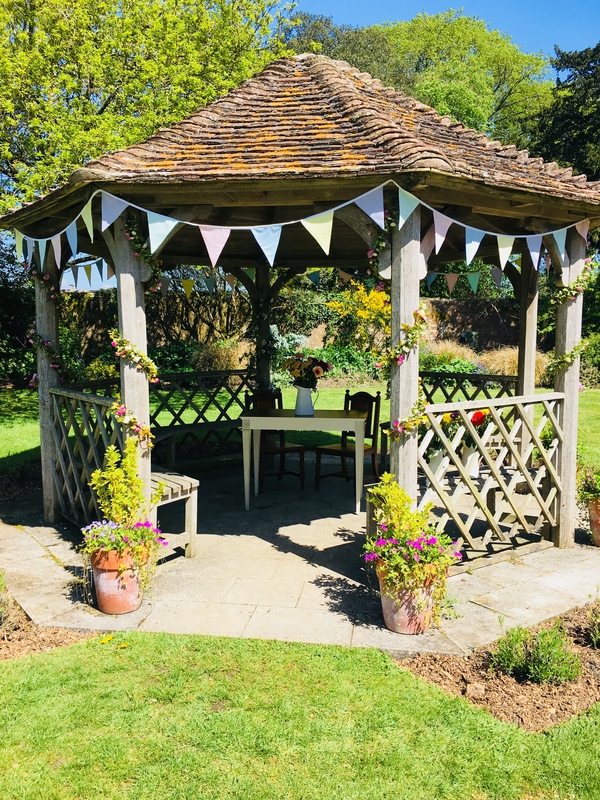 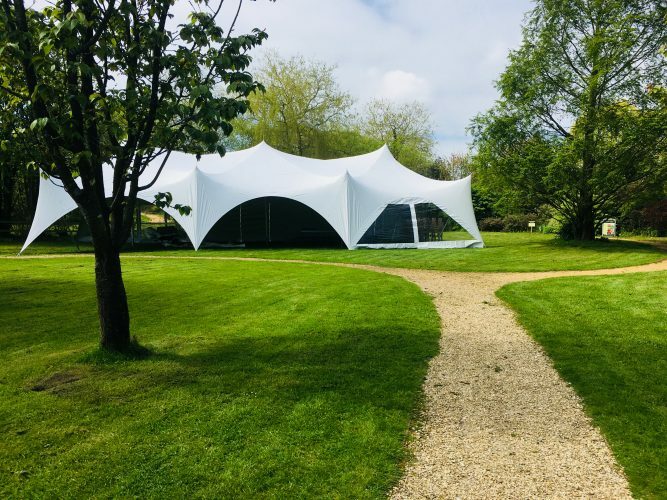 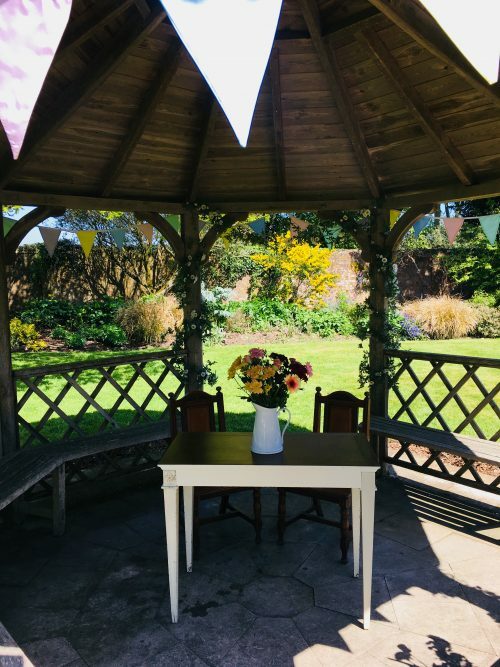 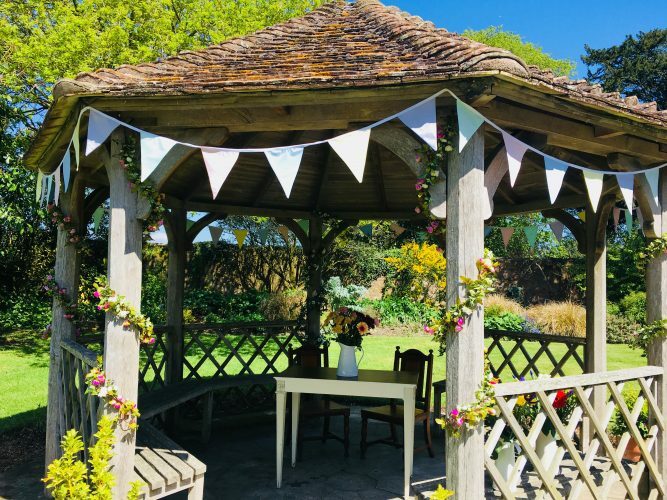 The wedding ceremony itself takes place on the main lawn of the walled garden in front of the pavilion, and we then serve drinks and canapés on the lawn to your tastes. 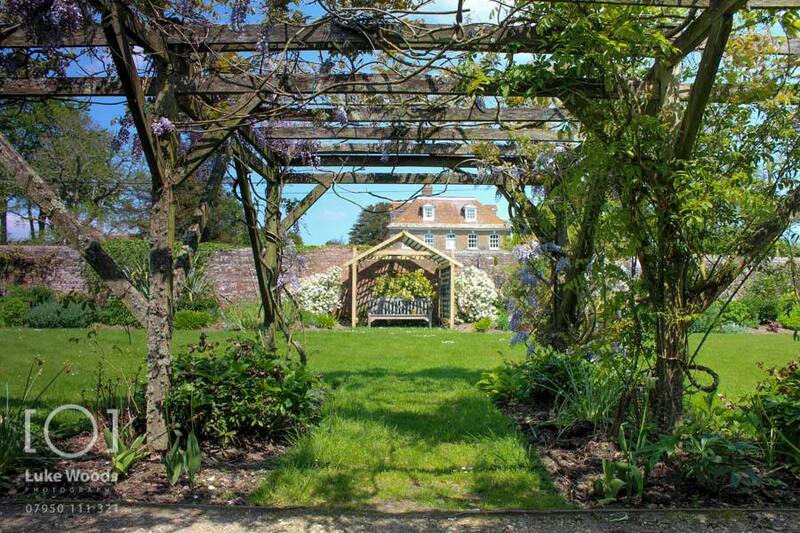 The Walled Garden provides a stunning back drop for your wedding photos, and photographers can be introduced on request.